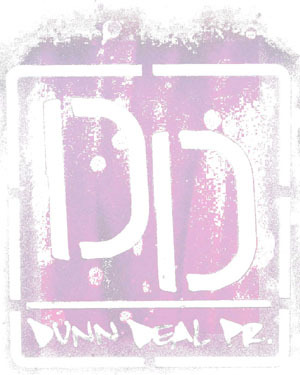 Detroit producer/DJ House Shoes comes second only to his late collaborator J Dilla as a tireless champion of the D’s contemporary hip-hop scene. He is best known for his King James Version Dilla mixtape and his hectic worldwide touring schedule, working alongside talents like Slum Village and Mayer Hawthorne. Now he presents “Sweet”, featuring emcee and fellow Detroit representative Danny Brown. 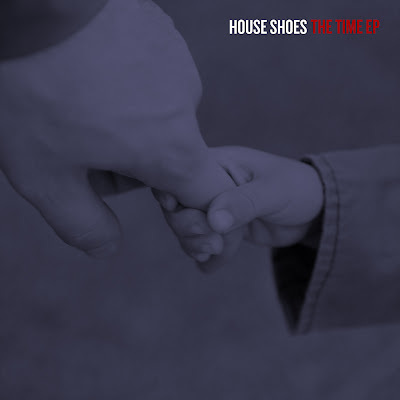 “Sweet” appears on The Time, House Shoes’ new EP out now on Tres Records. The Time is a precursor to Let It Go, Shoes’ debut full-length production opus featuring OH NO, Alchemist, Roc Marciano, Moe Dirdee, Shafiq Husayn, Big Tone, Black Milk, Guilty Simpson, Nottz, MED, Co$$, Danny Brown, Chali 2na, FattFather, MarvWon, Black Spade, Quelle, Jimetta Rose, J1, SelfSays and Fat Albert Einstein. Let It Go drops June 19.